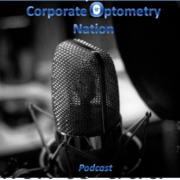 Grow your Optometric Practice with Digital Marketing. 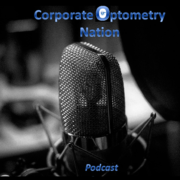 Corporate Optometry Nation talks to Dr Sandi Eveleth about digital marketing. 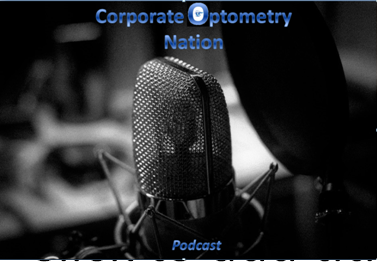 We discuss digital marketing strategies for your optometric practice that are free or low cost for any budgets. 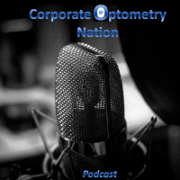 We talk about Facebook, Instagram, email marketing, internal marketing, external marketing strategies. Learn how to build your SEO ranking and ratings on the web. Learn how to market your practice can market your company online and offline effectively and maximize your profits.